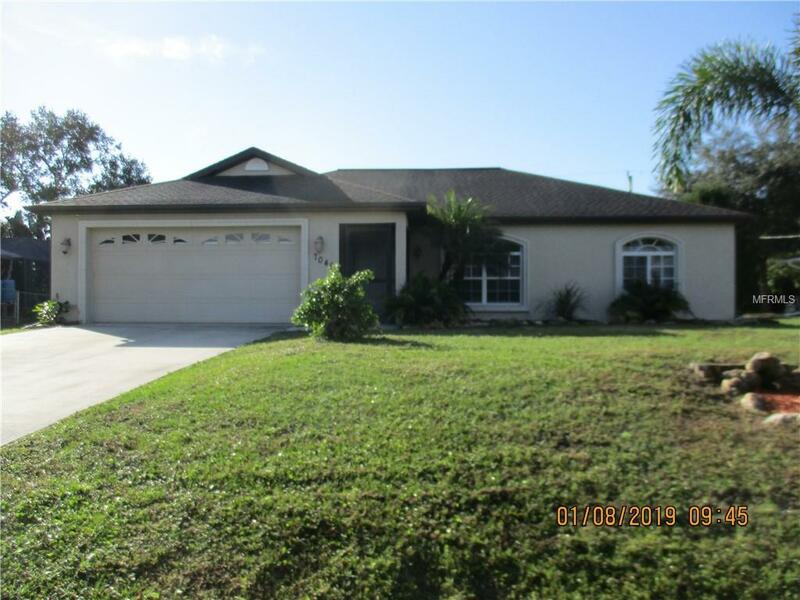 3 bedroom, 2 bath, 2 car garage home located in North Port. Home features tile in the living areas, carpet in the bedrooms, interior laundry room, and a screened lanai. Conveniently located within minutes of schools and shopping. This is a must see home that will rent fast so don't wait until it's too late! Call today to schedule your viewing of this beautiful home.